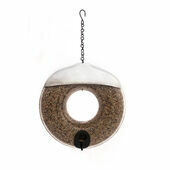 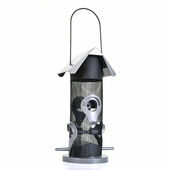 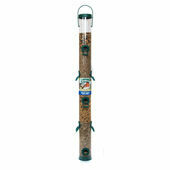 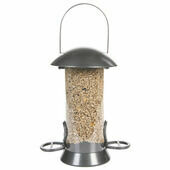 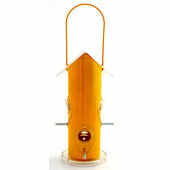 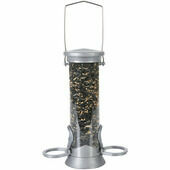 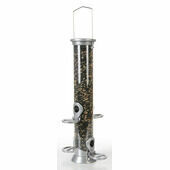 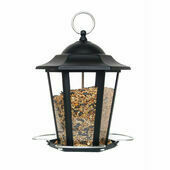 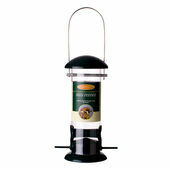 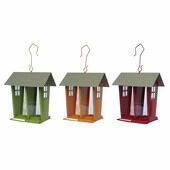 With such charming choices and fantastic designs, our range of bird seed feeders is unrivalled when it comes to giving the visiting feathered friends of your garden a great meal. 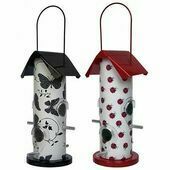 Whether you feel a rustic seed feeder or more contemporary styled bird house would be a better fit for your outside area, you’ll have plenty of size and shapes to suit you and your local wildlife. 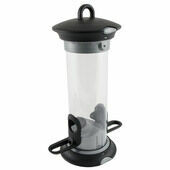 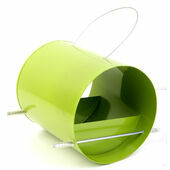 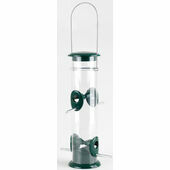 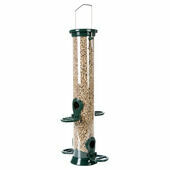 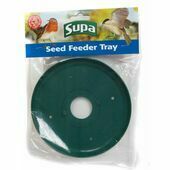 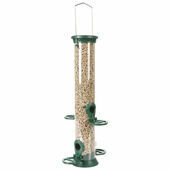 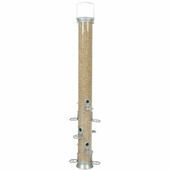 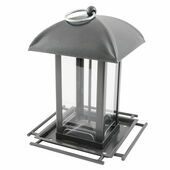 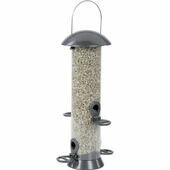 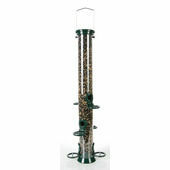 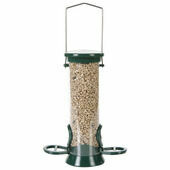 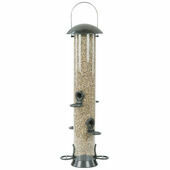 The Pet Express selection of seed feeders naturally contains plenty of squirrel-proof options designed to ward off potential predators, as well as novel houses that look incredible whilst being as equally easy to feed from.